Finally Reliance Jio have launch the Jio GigaFiber, the company’s FTTH home broadband service at Annual General Meeting of the company. At the announcement, Mukesh Ambani says that initially company is working in 1,100 cities within a country for the implementation of the Jio GigaFiber. New users subscribing to Jio GigaFiber would get access to a router along with a GigaFiber STB (Set Top Box). Using the GigaFiber set-top box subscribers will be able to place calls to Giga TV devices or mobile users across India. 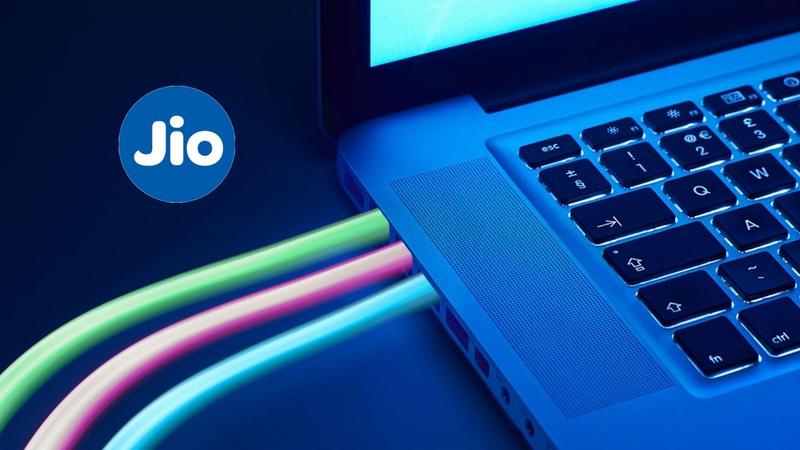 Its clear that now Jio also wants take over fixed-line broadband services and with its Jio GigaFiber company will offer many more services apart from the ultra-fast 1 Gbps connection. With GigaFiber, Jio also announced GigaTV set-top box and will offer a 4K resolution on TV channels. The new set-top box by Jio will also support voice commands in most of the Indian languages, the company claims, aiming to fulfil the motto "Bhasha anek, Bharat ek." In addition, the set-top box will also enable multi-party video conferencing, i.e. it will enable peer-to-peer video calls over the broadband through the Jio user's TV. With the GigaTV, Jio promise, it will have more than 600 TV channels, along with 1000's of movies and millions of songs as and when customer demands.